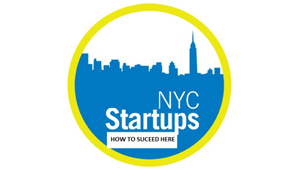 Join Jasmine Sandler, CEO of Agent-cy and online marketing consultant to numerous New York City start-ups, for a insightful breakfast workshop that will provide you with crucial guidelines to ensure your success in this highly unique market. Navigate in the NYC market and discover how it differs from other major metro markets. For more information on Jasmine Sandler, please visit her Blog at www.jasminesandler.com or her LinkedIn Profile at http://www.linkedin.com/in/onlinebranding.